As expected, Asus has announced the Zenfone Max Pro M1 smartphone in India. 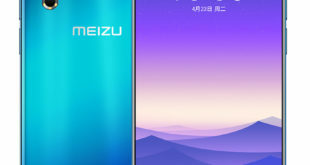 It is also a mid-range offer from the Taiwanese company. 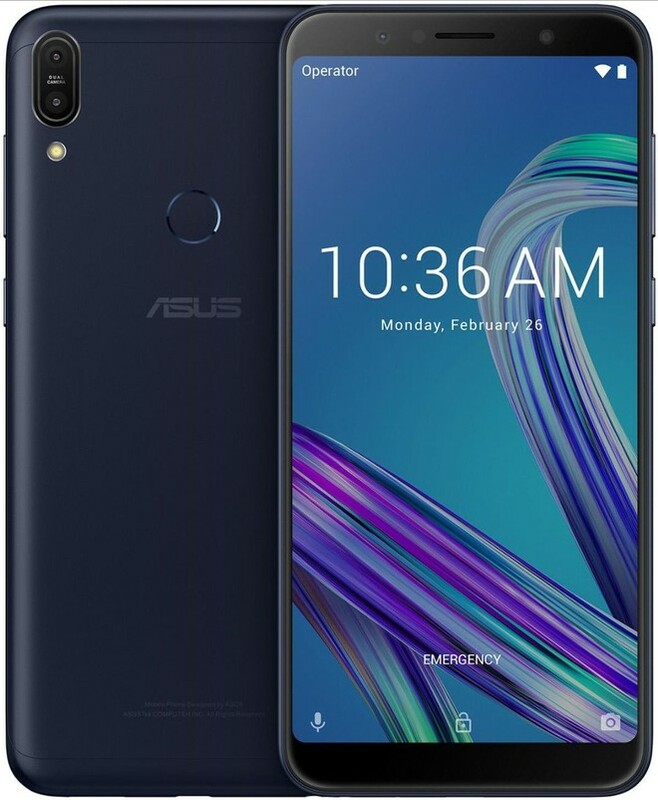 Asus Zenfone Max Pro M1 offers a 5.99-inch FullView display with 2.5D curved glass, 5000mAh battery, a dual rear camera as well as face unlock and fingerprint sensor authentication systems. Asus Zenfone Max Pro M1 price in India has been set at Rs. 10,999 for the 3GB RAM with 32GB storage version and the 4GB RAM with 64GB storage version costs Rs. 12,999. The device will be available exclusively from Flipkart starting from May 3, 2018. Asus will also be launching 6GB RAM + 64GB ROM variant with 16MP rear and 16MP front camera for Rs. 14,999 soon. The handset comes in Deepsea Black and Gray color options. The Asus ZenFone Max Pro M1 features a 5.99-inch FullHD+ (2160 x 1080 pixels) IPS display with an 18:9 aspect ratio and 2.5D curved glass on top. It has 1500:1 contrast ratio, 85% NTSC color gamut, and 450 nits brightness. 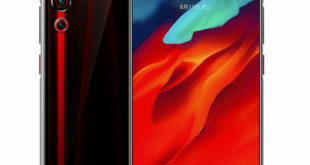 The device is powered by the 1.8GHz Octa-Core processor that’s backed by the Snapdragon 636 14nm CPU with Adreno 509 GPU. It packs 3GB RAM with 32GB storage, 4GB / 6GB RAM with 64GB storage, expandable via microSD card up to 2TB with its own dedicated card slot. On the camera front, the ZenFone Max Pro M1 flaunts a dual-rear camera setup, with a 13/16-megapixel primary sensor coupled with PDAF, 1.12μm pixel size, LED flash and the secondary 5-megapixel sensor to capture the depth information for portrait shots. The front camera bears an 8/16-megapixel sensor with front LED flash to capture bright selfie. The device supports dual SIM and runs Android 8.1 Oreo out of the box. It packs a 5000mAh battery, rated to deliver up to 25.3 hours 1080p continuous video playback, up to 42 hours 3G talk time and up to 28 hours WiFi browsing time. It also has support for fast charging using a 10W fast charger that can charge the phone in 2 hours and 42 minutes from 0 to 100%. 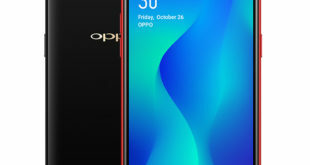 The handset also sports a rear fingerprint sensor, and Face unlock features. Asus also introduced an accessory passive amplifier for the device called Max Box that can amplify the sound two times. This comes with the phone in the box. 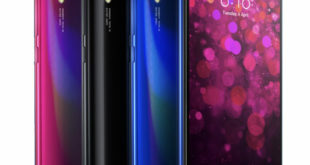 For connectivity, the device includes 4G VoLTE, Wi-Fi 802.11 b/g/n (2.4GHz and 5GHz), Bluetooth 5, GPS, A-GPS, Micro-USB, and a 3.5mm headphone jack. It also features 5-magnet speakers and NXP Smart Amp for the clear sound experience.